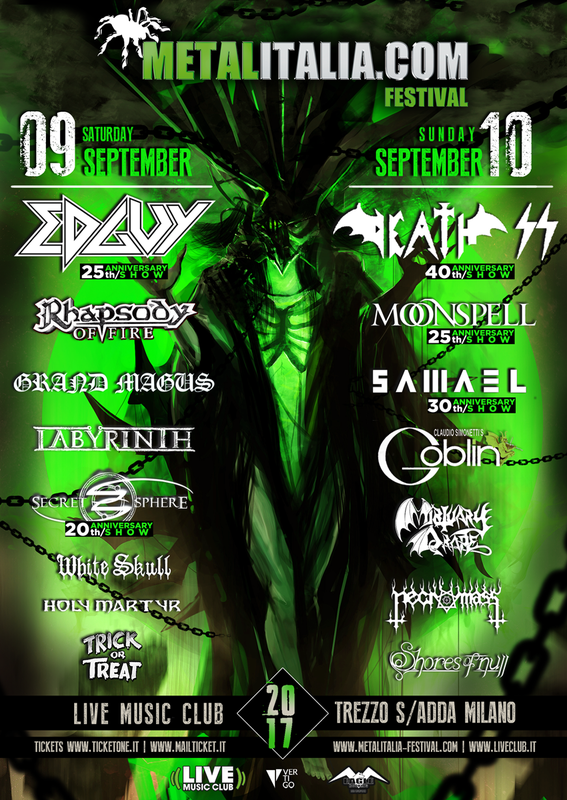 ← INVASION – “… And So It Begins“ nei negozi! ARTIZAN – disponibile il vinile di “Ancestral Energy”! ARTIZAN – “Ancestral Energy” officially released on vinyl! 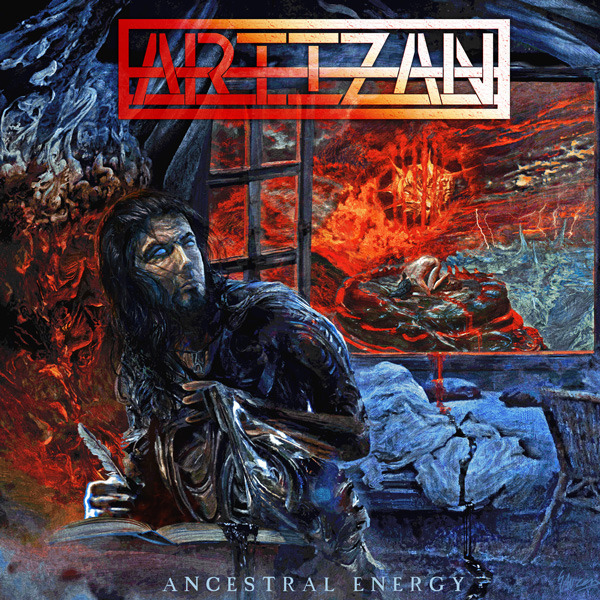 The new ARTIZAN – album “Ancestral Energy” was officially released on vinyl on 28th of June 2013. The limited vinyl edition consists 500 pieces and is coming with a A3 poster and gatefold. As a special bonus the red vinyls get an additional patch.